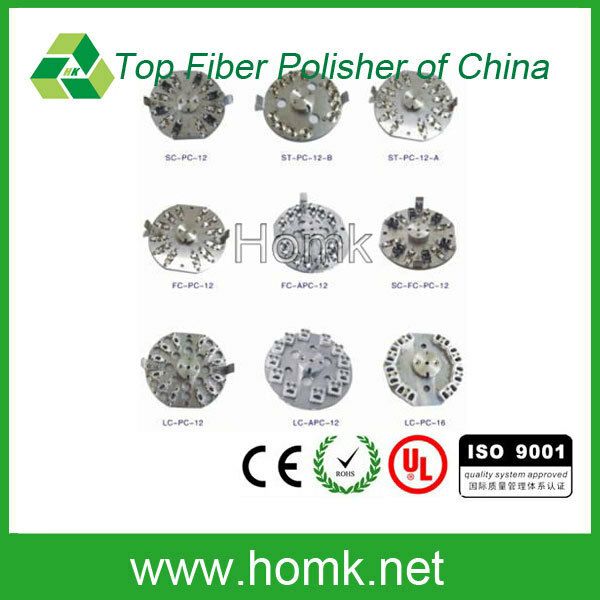 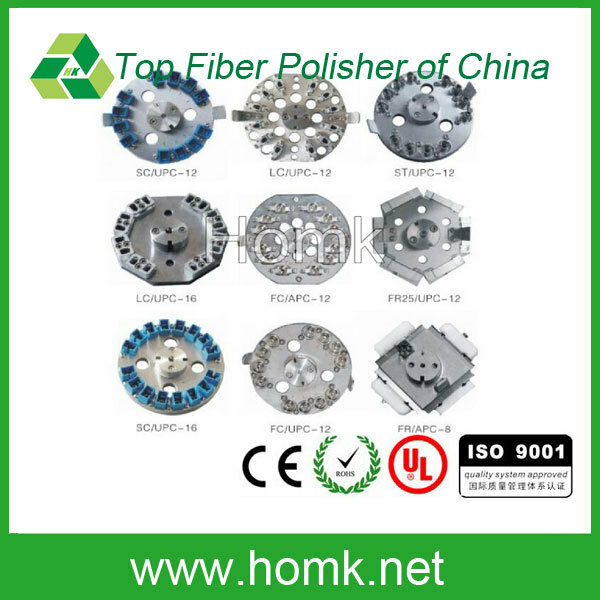 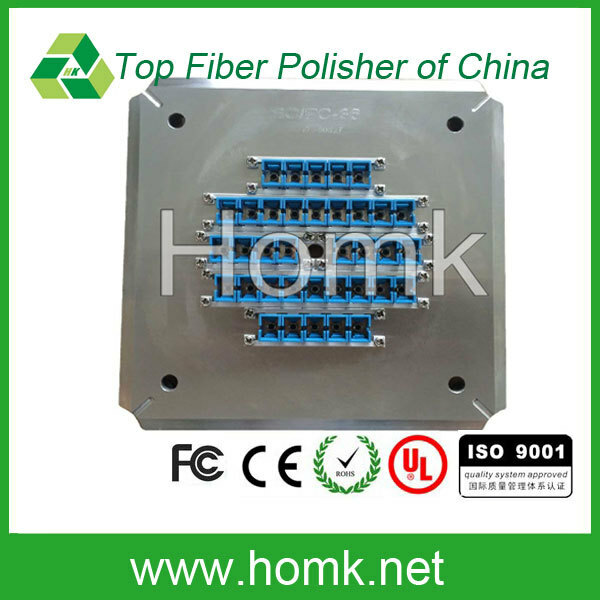 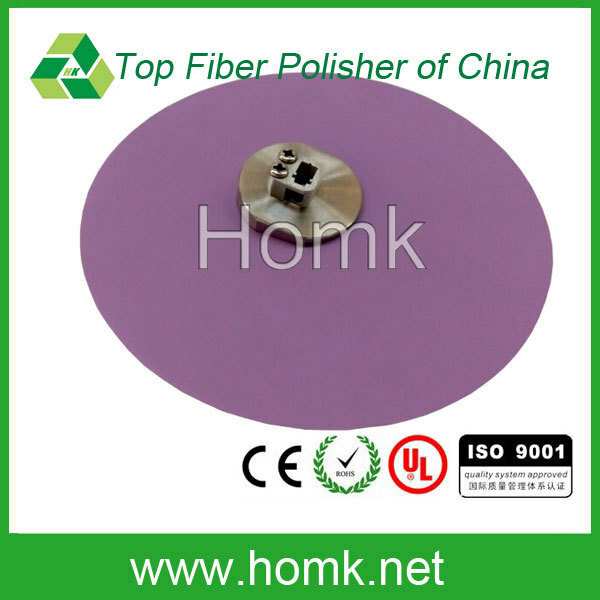 This is FCPC-32 fiber Polishing fixture made by Homk. 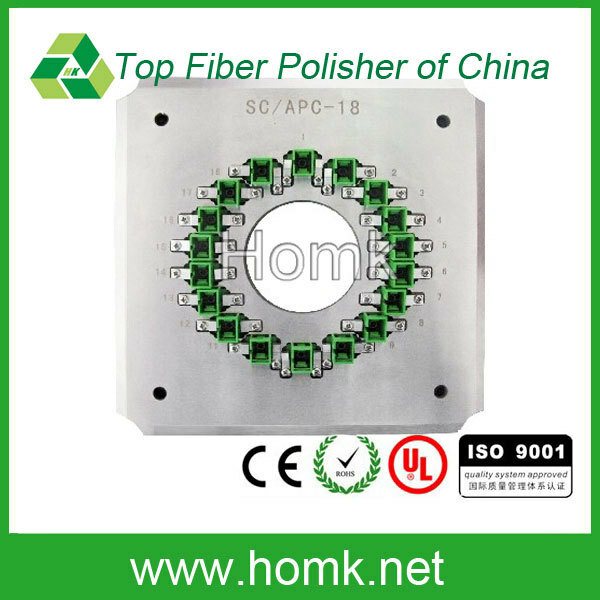 Easy to operation, and Fast to insert connects and pull out connectors. 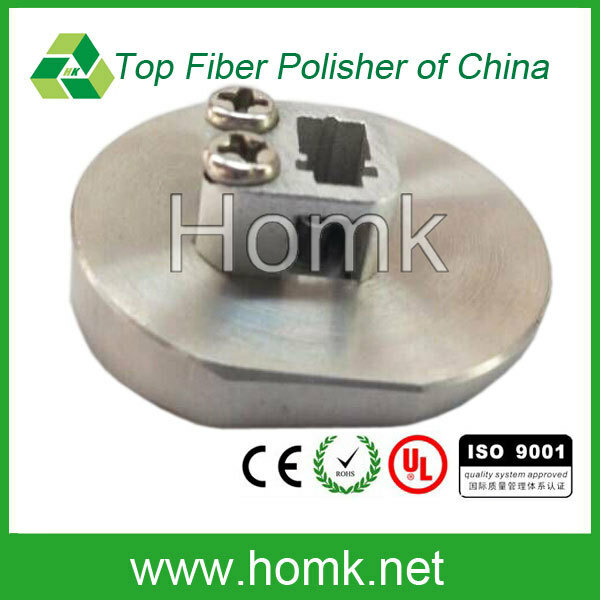 Polishing with high yield rate and low reworking rate.